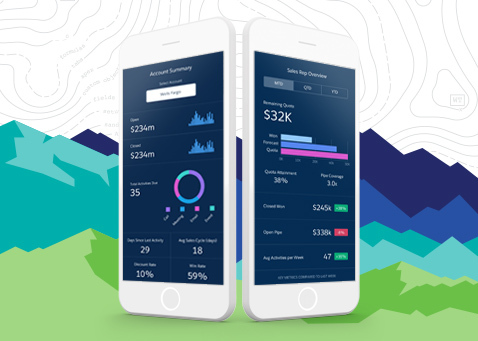 GET THE LATEST ON THE SALES WAVE ANALYTICS APP. Keep up on current news about the Sales Wave Analytics app. Just sign up for the latest updates and reports, and we’ll make sure you get scoop on how Sales Wave can instantly deliver self-service analytics to your entire sales team, no matter where they’re working.